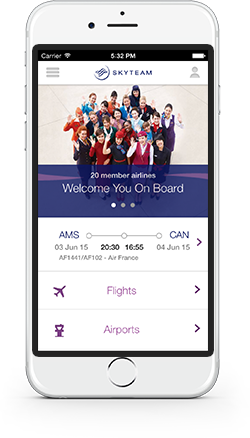 Like the mobile app, SkyTeam’s new WeChat channel for customers in China features the Flight Finder, Flight Status updates, the popular Lounge Finder and much more. 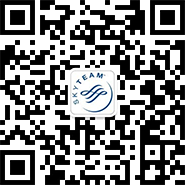 WeChat users also receive bi-monthly SkyTeam news updates. Catch up with SkyTeam on our social media channels. Get in touch with us and your fellow frequent flyers and share experiences about doing business and traveling the globe. It’s a great way to get inspired!